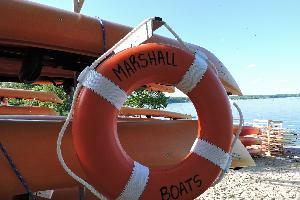 We’re your opportunity to seize the summer and get out on Lake Mendota. 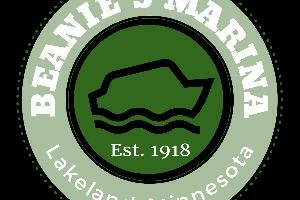 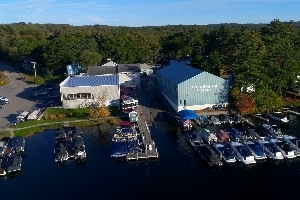 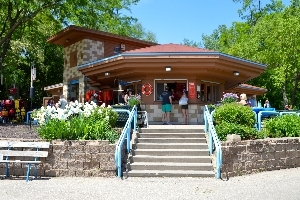 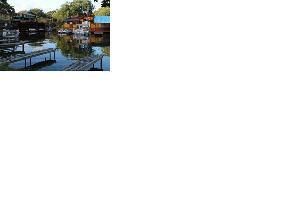 With a lakeside café, canoes, kayaks, SUP's, and pontoon boats, and a rooftop patio. 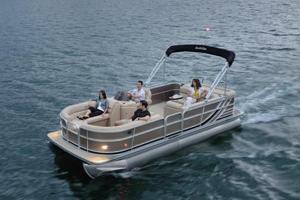 There’s no better way to enjoy our lakes. 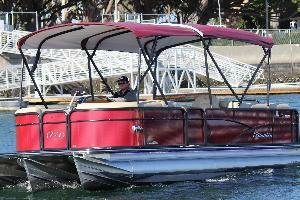 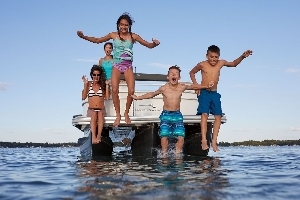 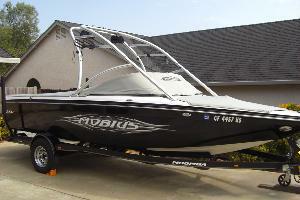 Wingra Boats rent canoes, kayaks, rowboats, paddle boats, SUPS, and other fun water toys. 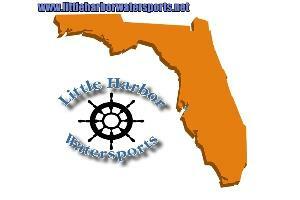 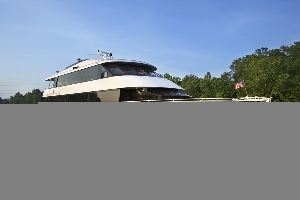 We also provide services such as memberships, private dockage, boat repair, and party & event hosting.